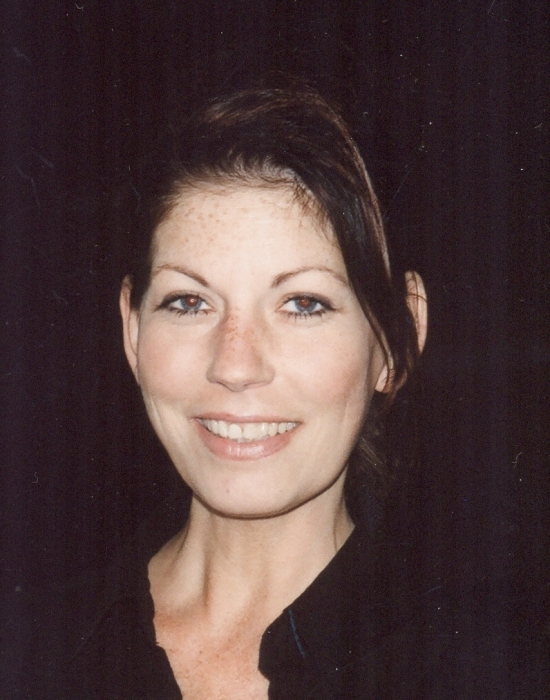 Obituary for Laura Tremblay | Hillside Funeral Services Ltd.
Tremblay, Laura LaVon - It is with great sorrow that the Tremblay and Kolios families announce Laura’s passing on Tuesday September 11th, 2018 at the age of 48 yrs. Laura was the loving partner of Dimitrios “Mitch” Kolios. She was the fourth child of the late Andrew and Betty Tremblay, Laura is survived by her siblings Elizabeth McLean (Gordon), Paul Tremblay and Susan Dredge (Christopher). She will also be missed by her nieces and nephews Michael, Cindy, Spencer and Nadine (Peter) and her great nieces & nephews, the Kolios family and many friends & coworkers. Family receiving friends at HILLSIDE FUNERAL SERVICES, 362 Airport Rd, on Friday September 21st from 10 am until 12 pm (noon). A celebration of her life will follow at 12 pm at the funeral home. A private graveside service will be held at a later date. Laura was a server/manager at several restaurants Zorbas Grill, East Side Mario’s, Inn on the Bay and Charcoal Steakhouse. The family would like to extend a heartfelt thank you to the Drs. and nurses of the CCU at the North Bay Regional Health Centre for the care and compassion provided. Also they wish to thank the funeral home for their care & support and to Rose Bowl Flowers for the beautiful flower creations. Flowers or donations in memory of Laura to the Breast Cancer Research Foundation or the Canadian Liver Foundation would be gratefully acknowledged by her family.